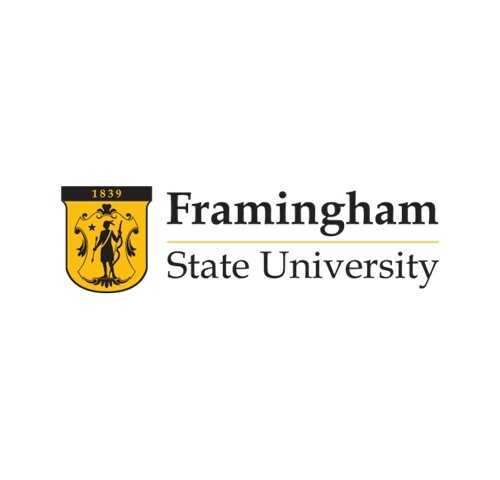 Access here all catalogs with Framingham State University academic offerings. Why choose Framingham State University? • Founded in 1839 as the first public normal school in the United States. • 39 bachelor’s degrees with 80 concentrations and 70 minors. • Selected first by CollegeChoice.net among 9 universities in Massachusetts State University System. • Awarded Higher Education Excellence in Diversity Award from INSIGHT Diversity for 3rd year in row. • One of 44 institutions chosen nationally to participate in “Re-Imagining the First Year (RFY)” – a project aimed at ensuring success for all students, particularly those who have been historically underserved by higher education: low income, first generation, and students of color. • Annually listed as a“ Green College” by Princeton Review since 2010.